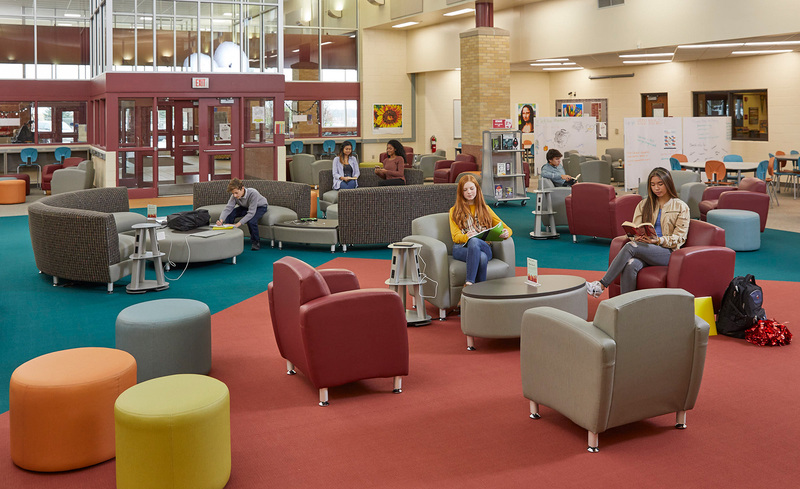 Prior to their renovation, Badger High School’s library featured traditional seating and outdated technology. 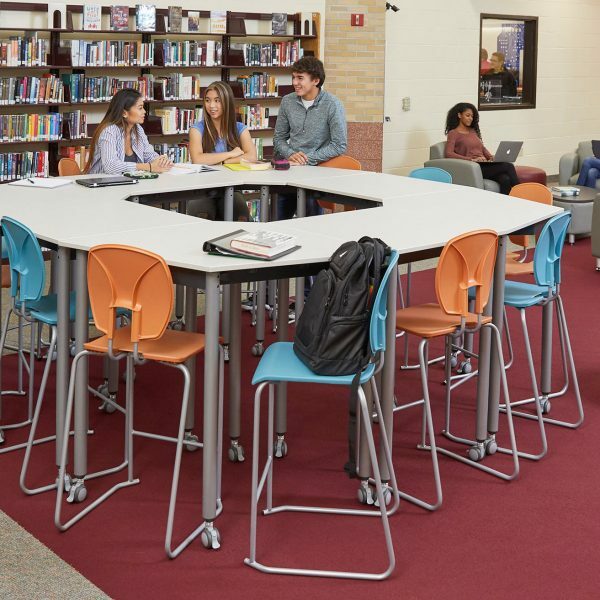 The Demco design team helped them created a highly flexible, collaborative environment in a variety of ways. 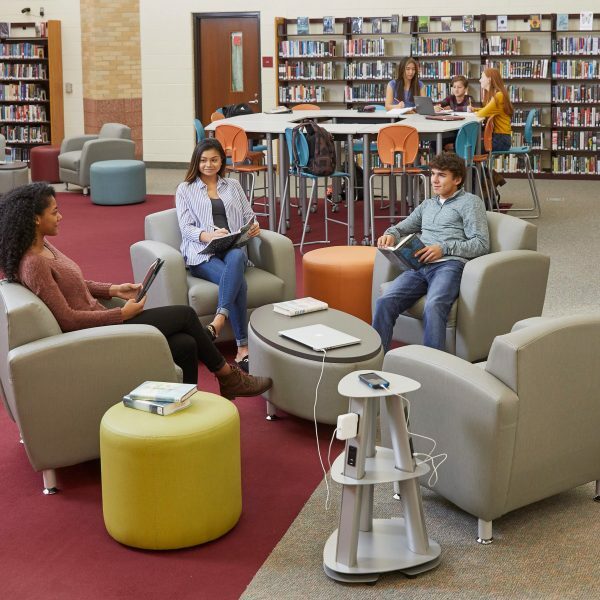 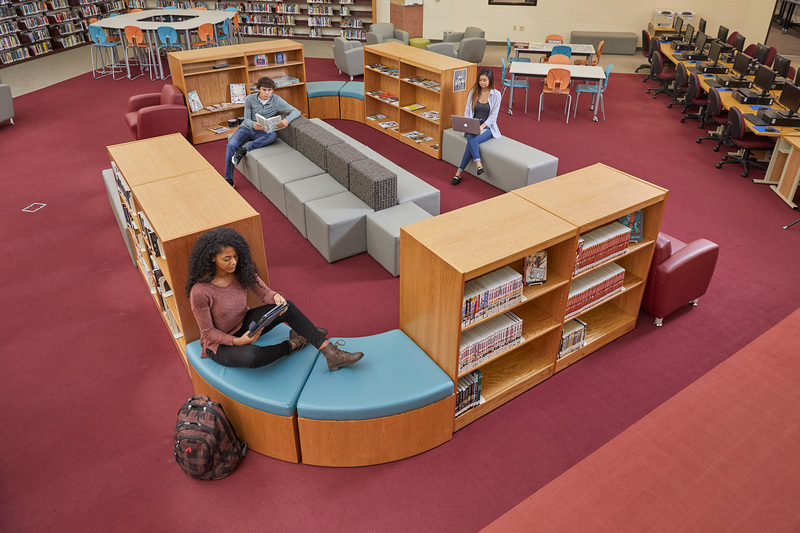 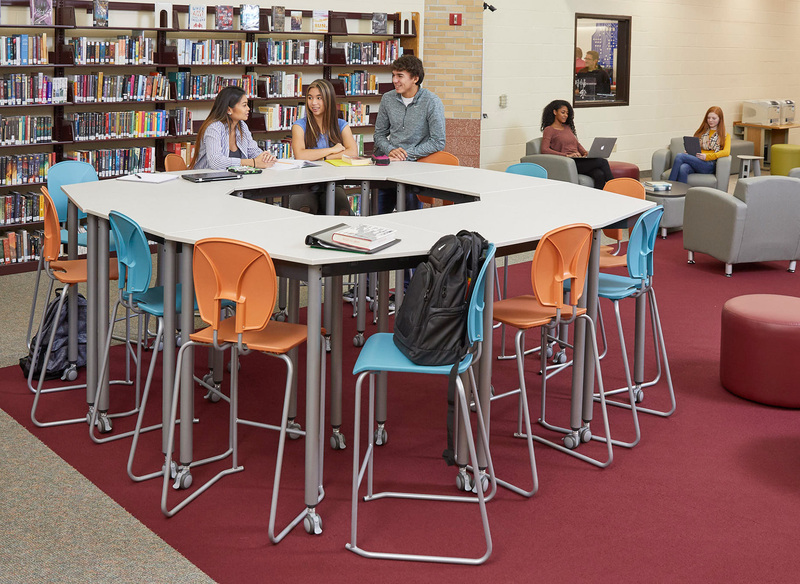 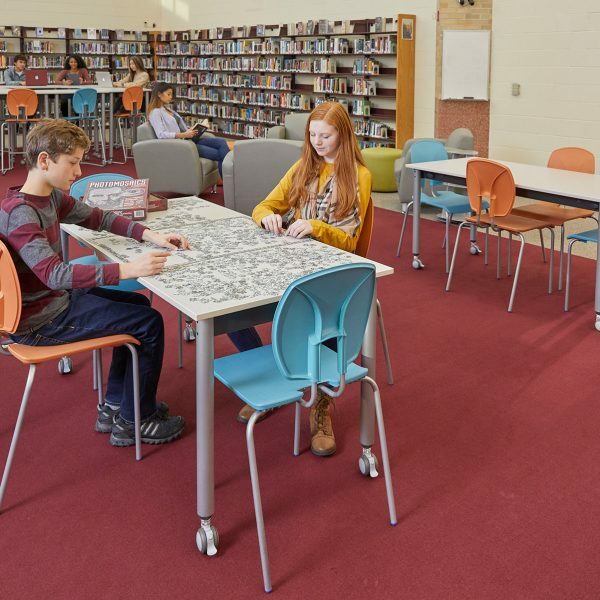 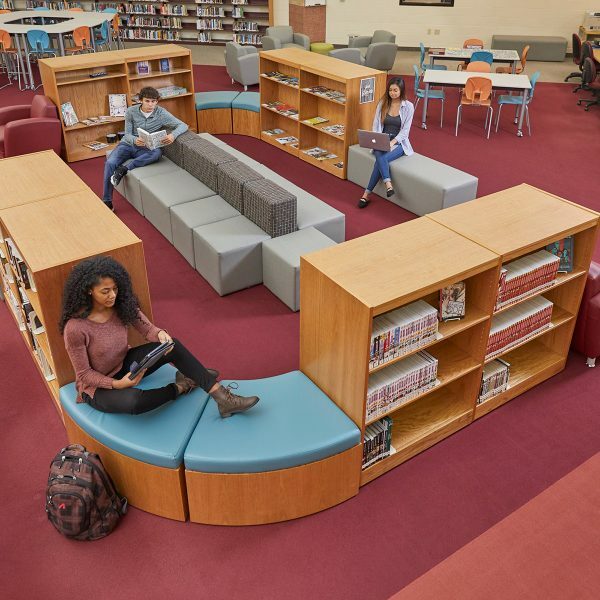 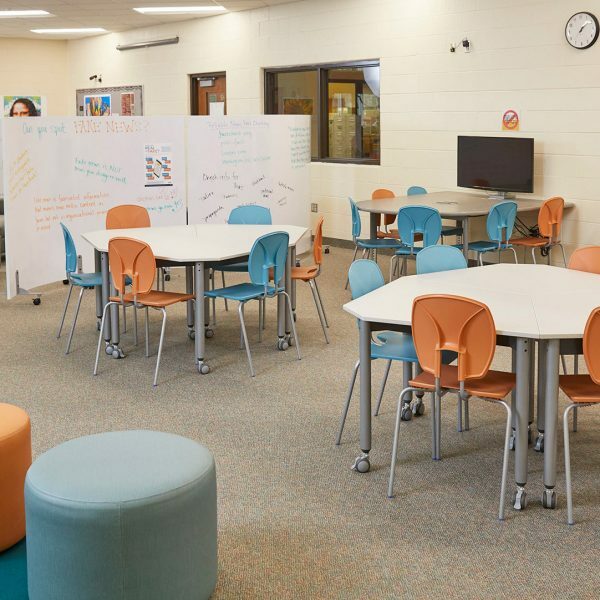 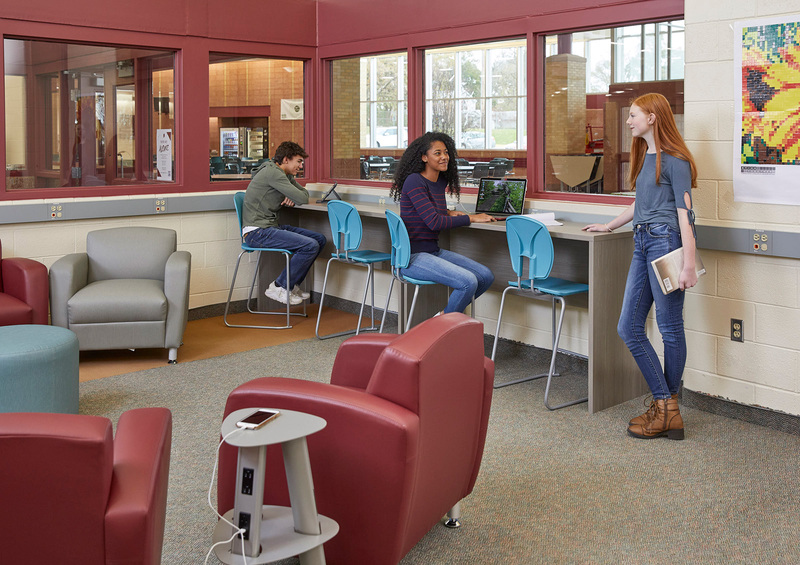 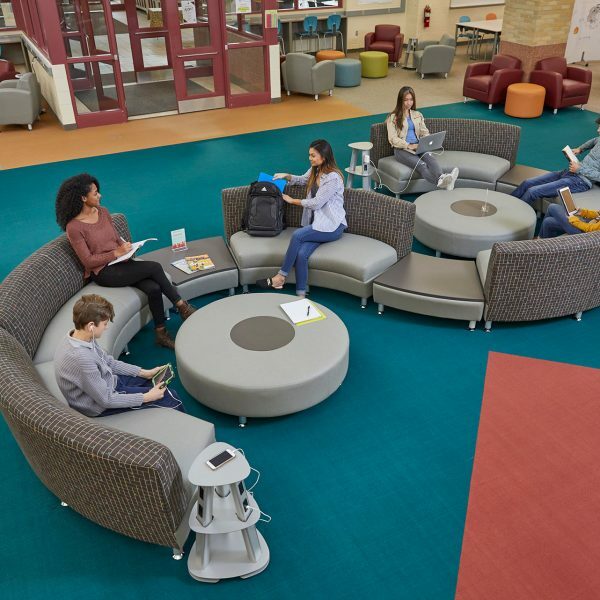 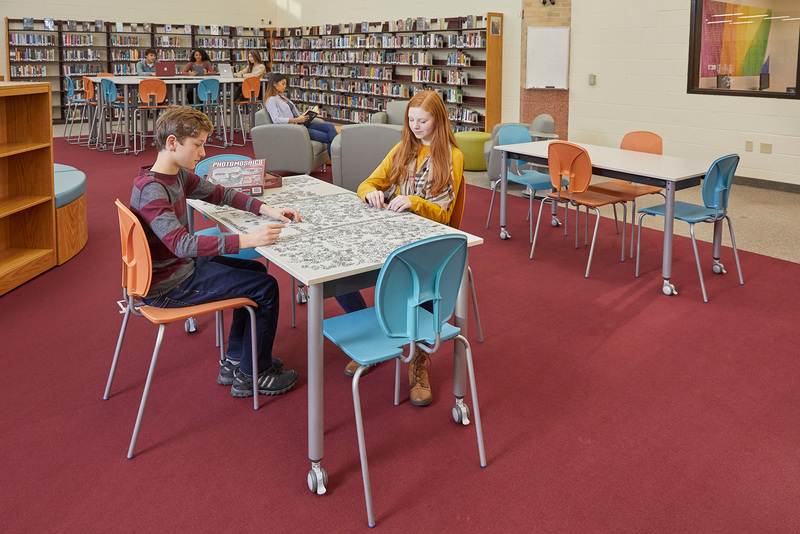 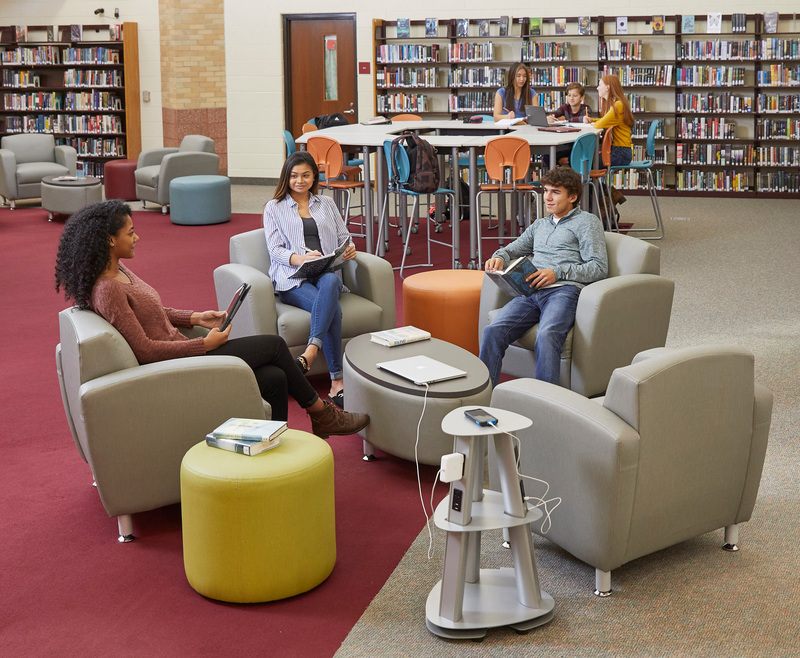 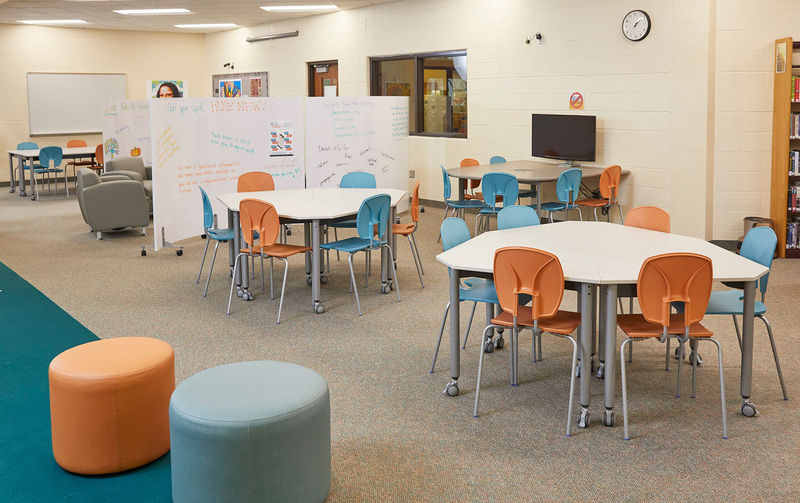 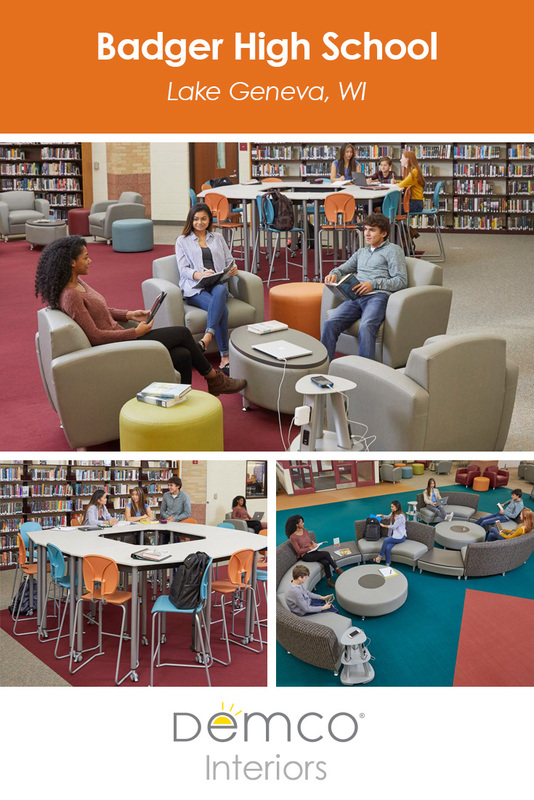 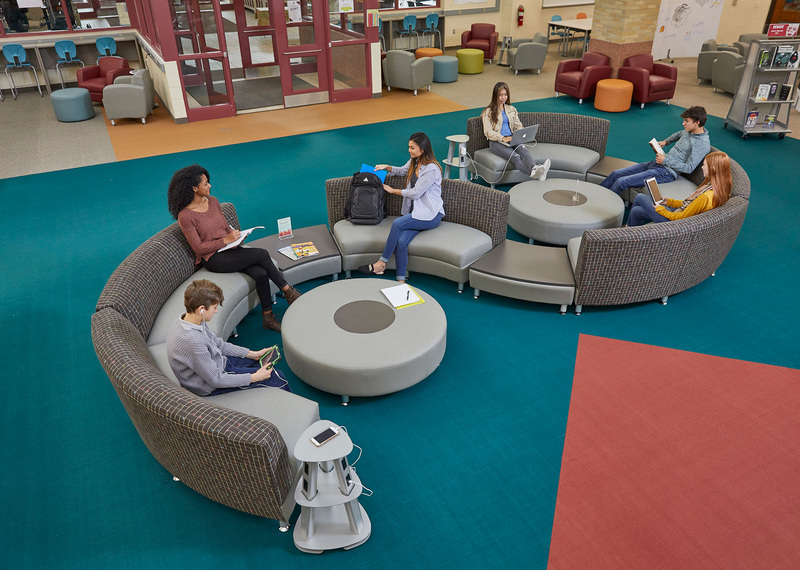 The new learning center features mobile furniture, multiple seating options, collaborative work areas, and integrated technology. 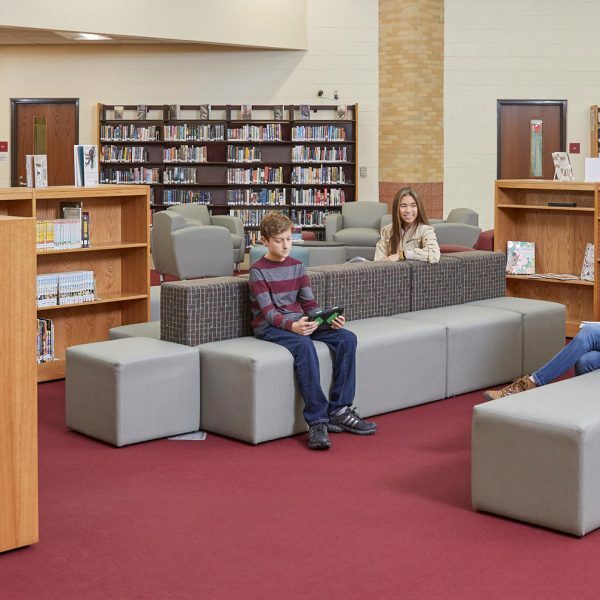 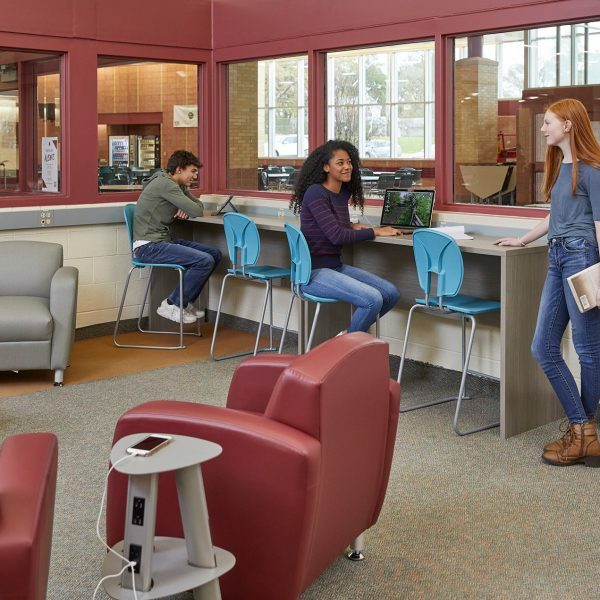 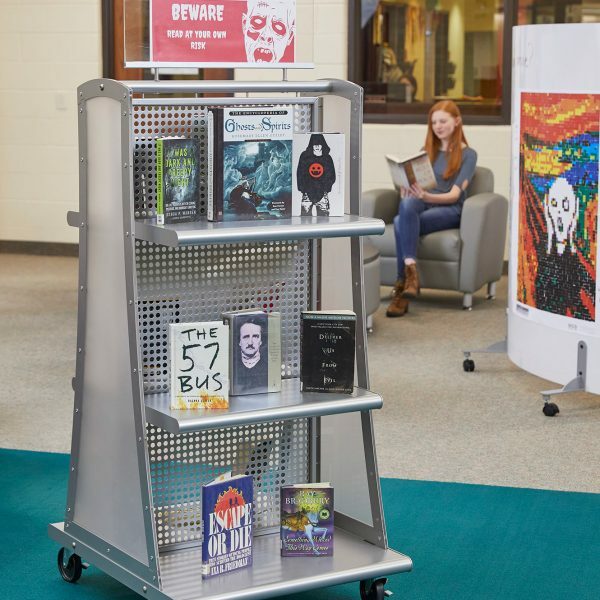 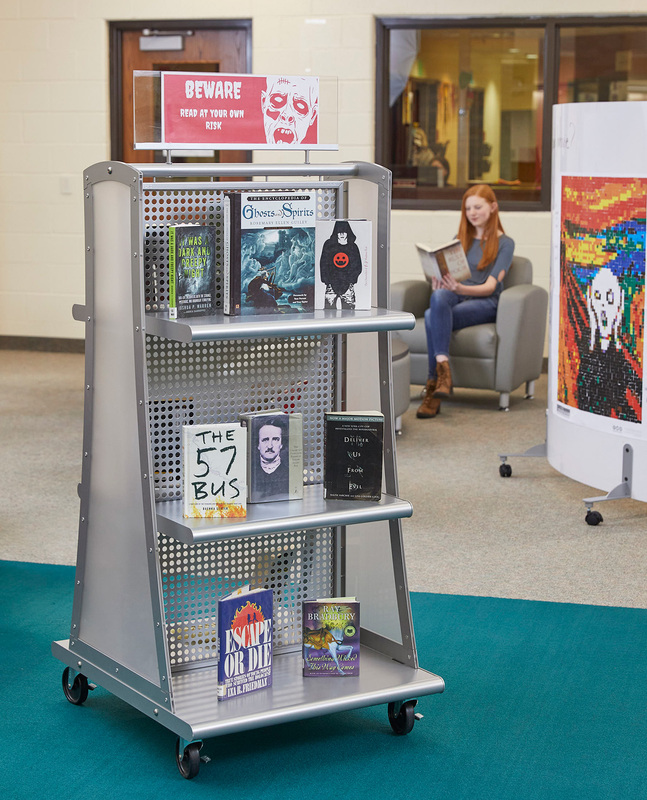 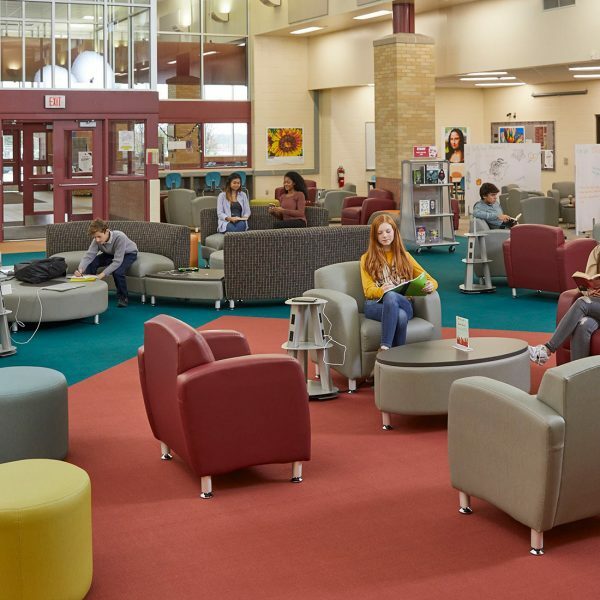 The updates have had a positive effect on students and staff and the library has now become a popular place to collaborate and create, said Media Specialist Rachel Harmeling.